Find here Glass dining tables coupons and deals. Glass Vault Furniture www.glassdiingtables.co.uk is no ordinary glass dining dining table retailer. We believe everyone should be able to fill their home with designer furniture without the extravagant high street mark-ups. How? By losing the warehouses, stripping out the middlemen and connecting you directly with the furniture makers. We’re delighted with the positive feedback we have received from both the press and (most importantly) our customers. 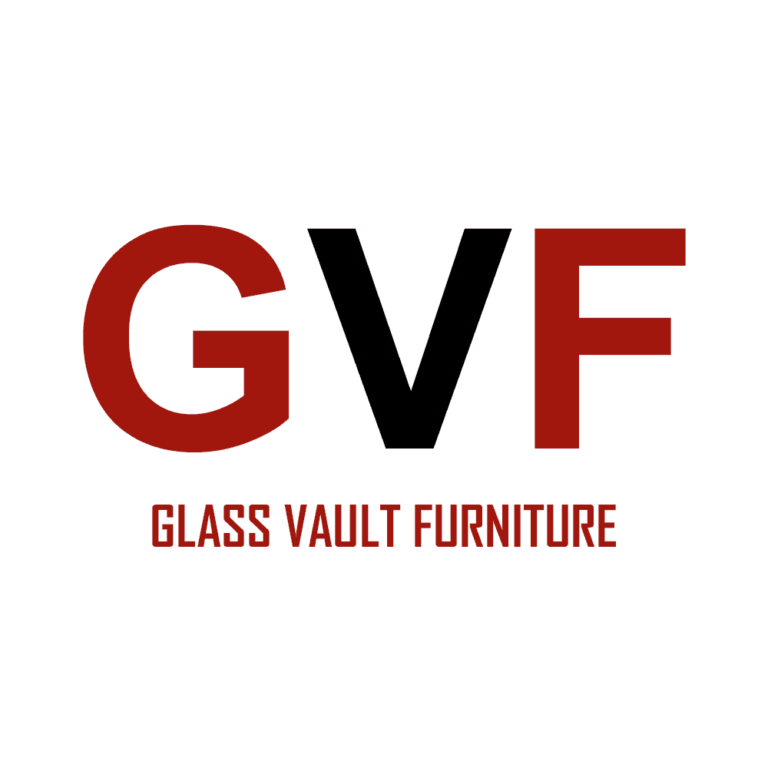 With over 20 years’ experience in the furniture business, at Glass Vault Furniture we provide superbly made high quality furniture at a fraction of the prices found on the High Street.